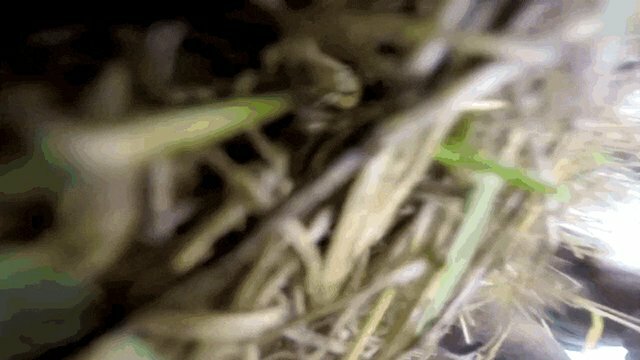 These elephants, the biggest land animals on Earth, are fascinated by something very little hiding in the grass: a camera. 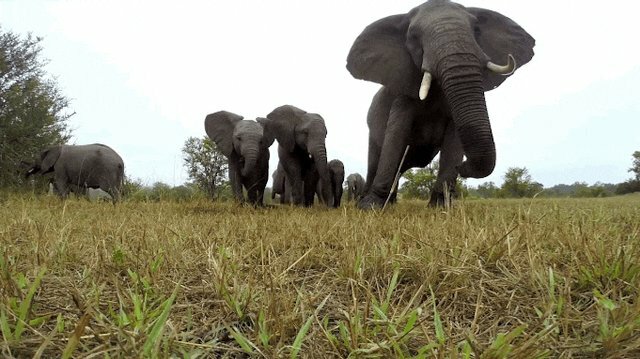 In the video, uploaded to YouTube by GoPro, a parade of elephants approaches a camera that was left in the grass. First, they march up without hesitation. 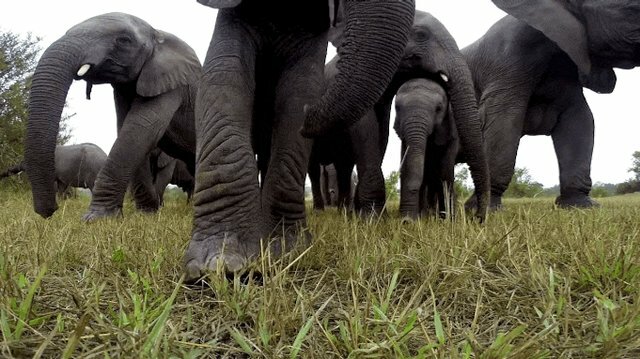 They use their trunks to poke the camera. One baby elephant touches it, gets shy and retreats. Then, one of the elephants grabs the camera, and that's when the fun begins. Though elephants can be up to 13 feet tall, they don't need to bend over to reach objects on the ground. As you can see in the video, elephants use their trunks to explore all kinds of things. 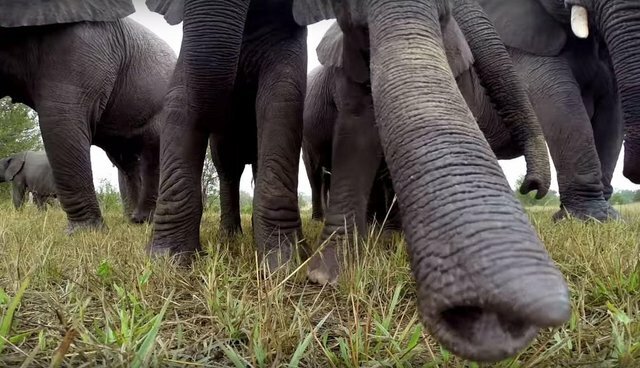 It's not the first time that elephants have experimented with a GoPro. These pachyderms got some excellent selfies, and this guy's foot got just a little too close.